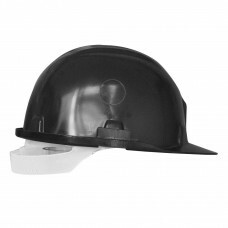 The Black Scott hard hat is absolutely ideal for people working in heavy industry. 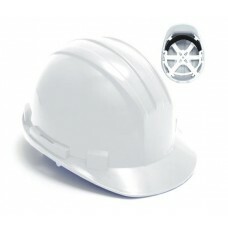 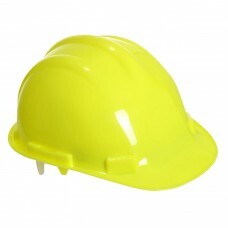 This particular protect style 300 safety helmet is durable, comfortable to wear and weighs just 310 grams. 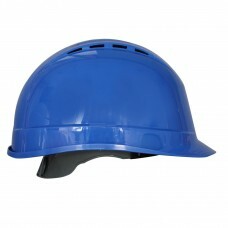 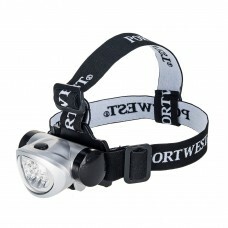 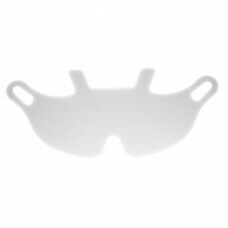 It’s manufactured from high density polyethylene and has 8 point Terylene head gear for extra protection as well as being well balanced when worn. 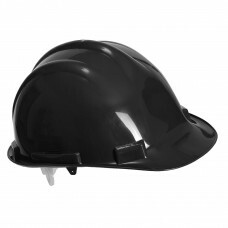 Suited to heavy engineering and construction work the Black Scott hard hat is a very popular buy here from us at Your Workwear especially when we provide our clients with trade prices and free delivery on all orders over 150 pounds. 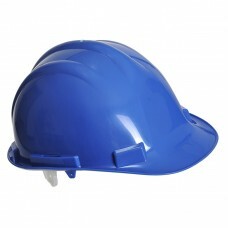 To save even more cash and to protect your workforce, how about placing bulk orders for the blue, yellow and white 6 point harness safety helmets? 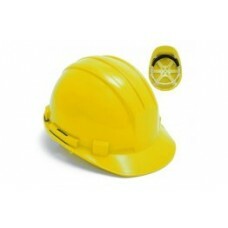 With a 6 point adjustable harness and CE EN397 approval specifications, employees can’t go wrong when buying our head protection products. 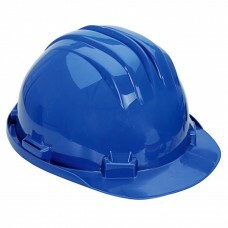 Why not request and sign up for an online newsletter to find out more about bump caps which are made from a high quality plastic shell for good protection? 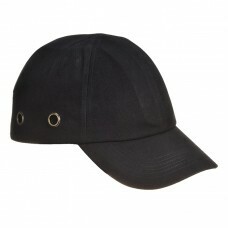 Bump caps have soft pads for comfort along with shock absorption and large ventilation holes for breathability. 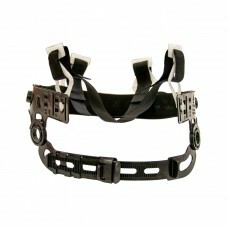 What’s more, with one size fitting all they are ideal for people no matter what their age, as well as being fashionable too. 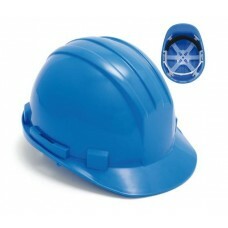 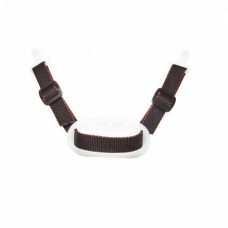 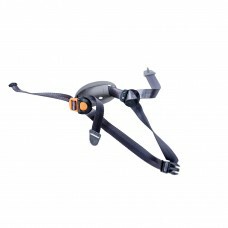 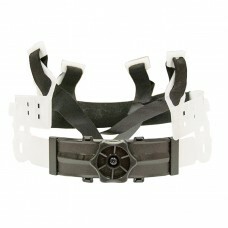 To benefit from even lower prices for head protection, check out our clearance section online and place an order today.